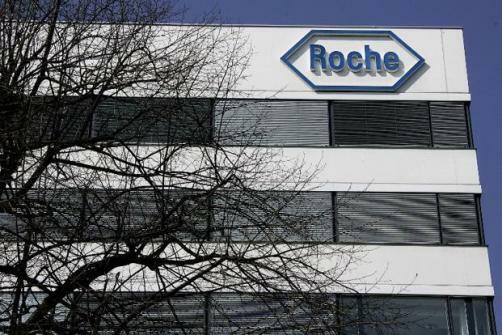 Roche has unveiled new Phase 3 data on its immunotherapy drug Tecentriq (atezolizumab) in combination with chemotherapy (Celgene’s Abraxane) as a first-line treatment, confirming that it met its co-primary endpoint of progression-free survival (PFS) in PD-L1-positive patients with metastatic or unresectable locally advanced triple negative breast cancer (TNBC). In 902 trial participants with locally advanced or metastatic TNBC who have not received prior systemic therapy for metastatic breast cancer, Tecentriq was found to “significantly reduce” the risk of disease progression or death. The manufacturer noted that the therapy’s effect on the other co-primary endpoint, overall survival (OS), was “encouraging” at this interim stage, and will continue to be assessed through follow-up studies. This is the third positive Phase 3 study supporting the efficacy of Tecentriq and chemotherapy. Roche said that the data will be submitted to the FDA and EMA for regulatory consideration, and full results from the trial will be presented at an upcoming medical meeting.